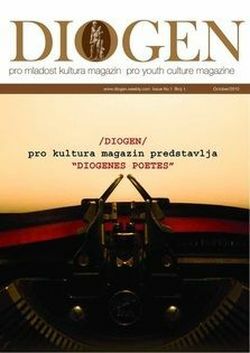 DIOGEN pro art magazin broj 85. 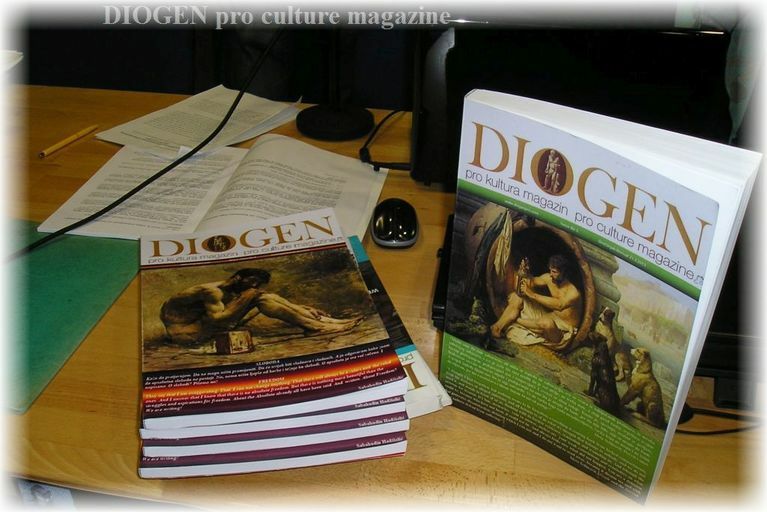 DIOGEN pro art magazine No 85. 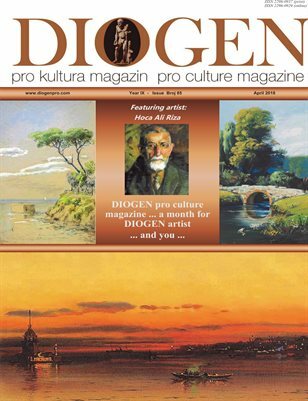 DIOGEN pro culture magazine No 85, Hoca Ali Riza, Turkey...Born in üsküdar in 1858, Ali Riza Bey gave evidence even as a child of his talent for painting and drawing. 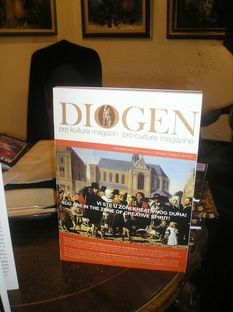 A major part in this was certainly played by his father"s involvement with calligraphy. 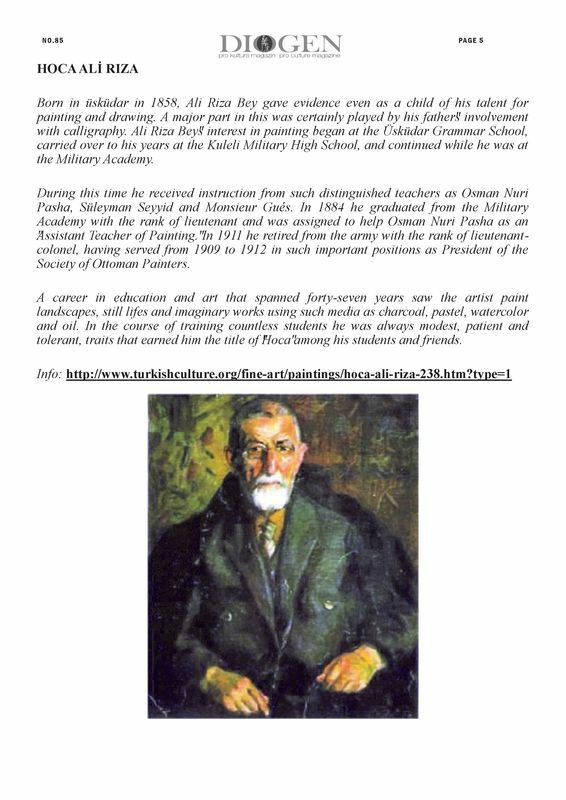 Ali Riza Bey"s interest in painting began at the Üsküdar Grammar School, carried over to his years at the Kuleli Military High School, and continued while he was at the Military Academy.